Deadline: 14 January 2019. Perspective Gallery is pleased to announce our tenth annual juried exhibition of photography, LENS 2019. 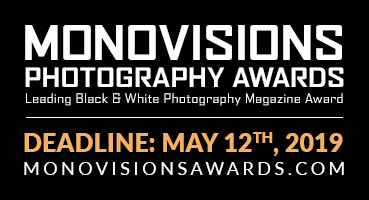 Photographers are invited to submit work for possible inclusion in the exhibition. All subject matter and photographic processes are welcome. Natasha Egan is the executive director of the Museum of Contemporary Photography at Columbia College Chicago (MoCP), where she was previously the associate director and curator since 2000. She has organized over fifty exhibitions with a focus on contemporary Asian art and artists concerned with societal issues, such as the environment, war, and economics. Perspective Gallery is a non-profit, 501(c)(3) organization dedicated to promoting photography as a fine art. We host an annual series of exhibitions including: prominent regional photographers, our international juried exhibition called LENS, a juried exhibition of high school photography, as well as our own members’ work. We have a lecture series, Perspectives on Photography. We also host outings to museums and galleries for our members.